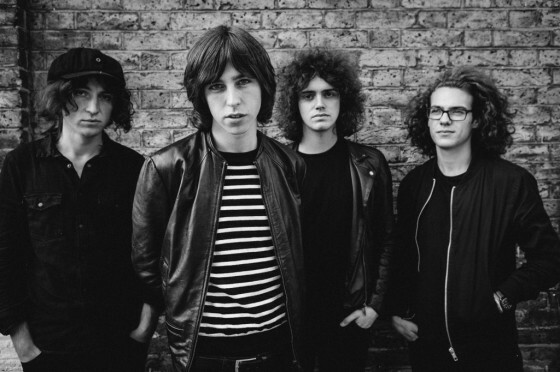 Welsh indie rockers Catfish and The Bottlemen have announced headline shows in Sydney and Melbourne around their national tour supporting The Kooks. This will be their first visit to Australia. 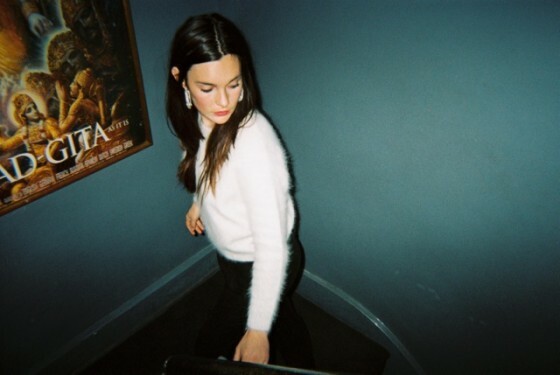 With their current single Cocoon currently on high rotation on triple j, they’ve also had several of their singles premiered on Zane Lowe’s iconic “Hottest Record In The World” segment, and garnered play listing on Radio 1. In recent times they’ve performed at over thirty international festivals including Reading & Leeds, Latitude and Governors Ball in NYC gaining a high reputation for their explosive live shows. Metropolis Touring and Tombowler are proud to announce two intimate shows in Melbourne and Sydney for Switchfoot . Switchfoot’s incredible energetic live show hits 170 Russell in Melbourne and The Hi-Fi in Sydney. 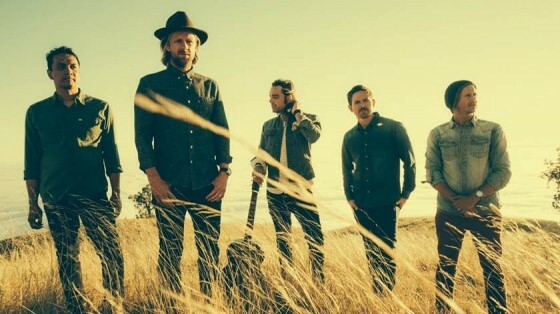 With hit songs like ‘Meant To Live’, ‘Dare You to Move’, ‘This Is Your Life’, ‘Dirty Second Hands’, ‘When We Come Alive’, ’Stars’ and ‘Mess Of Me’, these two shows are a must see for Switchfoot fans, who will relish the opportunity to witness a band of this calibre in such an intimate setting. “Every inch of me is always itching unless I’m on a stage,” sings The Smith Street Band front man Wil Wagner on the opening tracks to their new record Throw Me In The River. 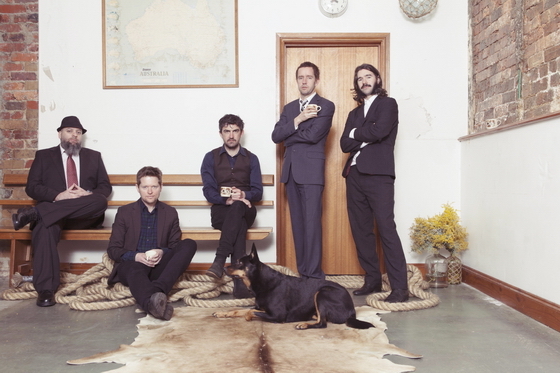 Barely resting since having spent November touring the country to promote the album, which sold out shows in every city including three sold out Corner Hotel shows in their hometown of Melbourne, the band announce their first tour of 2015. In what has been a stellar year for the group, in which Throw Me In The River has received universal praise, been crowned triple j’s album of the week and debuted in the top 20 of the ARIA chats, 2015 will be much of the same for the band, already filling their calendar with national and international tour dates, including a second appearance at Belgium’s Groezrock Festival. Fresh off the plane from a dream-like jaunt to the UK for a pair of sold-out London shows, Lisa Mitchell is back on home-soil and proud to announce an acoustic tri-state tour to celebrate the success of ‘Wah Ha’. 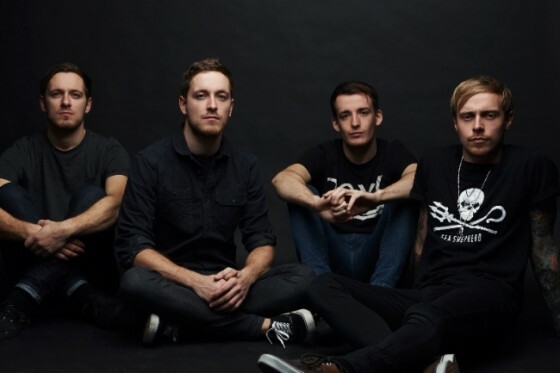 Architects will make their return to Australia in April 2015 for what will be their first national headline tour since 2010. In September 2014 they did two small capacity headline shows in Sydney and Melbourne, selling each of them out in less than 48 hours. Joining them for the ride will be Stick To Your Guns (USA), Being As An Ocean (USA) and Stories (AUS). Regarded as one of the pre-eminent Rock musicians of our time, Lenny Kravitz will be making his long awaited Bluesfest debut in 2015 as part of his worldwide Strut tour. Lenny Kravitz will be at Bluesfest with his full band – 16 people on stage on the opening night, Thursday 2nd of April. 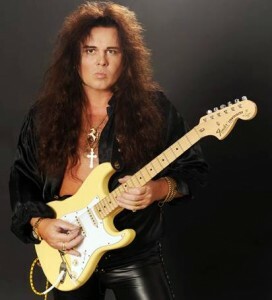 This marks his only show north of Sydney, and only his third Australian tour in over 20 years! 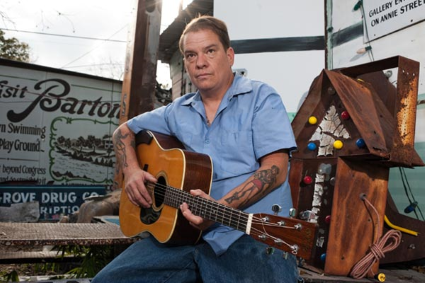 Following SOLD OUT shows in Brisbane, Sydney and Melbourne, Nightmare Music are proud to announce the return of Bloodshot Records recording artist Wayne ‘The Train’ Hancock, this March 2015… just eight short months after his last successful visit to Australian shores! They joined forces earlier this year for two SOLD OUT shows in Sydney and Melbourne, and now the rest of Australia will get the chance to experience Phil Jamieson and Scott Russo’s live show. Lennard Promotions proudly presents the first ever Australian tour by international pop superstar Anastacia and her full band. With 30 million albums sold and a string of massive worldwide hits including I’m Outta Love, Paid My Dues, Left Outside Alone and Pieces of A Dream, Anastacia has become a global icon in the world of pop music. With a steely resolve that has seen her overcome hardship and life-threatening illness, along with a golden voice far bigger than her diminutive stature may suggest, Anastacia has won a legion of fans worldwide attracted to her sublime talents as an entertainer and her inspirational story as one of modern music’s great survivors. With her brand new album Resurrection and a cannon of her classic pop hits Anastacia will reward her patient Australian fans with what is sure to be one of the most anticipated pop tours of 2015. Select Touring and Metropolis Touring are proud to present the return of UK indie heroes JESUS JONES to Australia. Part of the now legendary GREBO and ALT/DANCE movement of the ‘90’s alongside POP WILL EAT ITSELF, EMF, THE SHAMEN, CARTER USM and NEDS ATOMIC DUSTBIN – JESUS JONES have long been considered one of the breakout alternative bands of that time thanks to massive hits ‘Right Here, Right Now’, ‘Real Real Real’ and ‘International Bright Young Thing’. 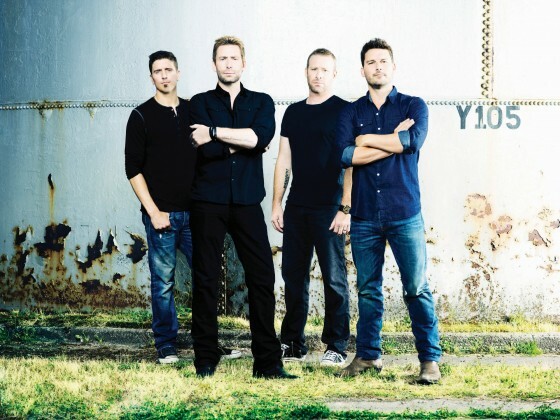 Nickelback announce No Fixed Address Tour – Australia May 2015! FRIDAY NOVEMBER 14, 2014 – Billboard’s ‘Rock Group of the Decade’, NICKELBACK are powering up to kick off a massive May 2015 Australian tour in support of their eighth full-length studio album, No Fixed Address, unleashed today. The decibels will rise as Nickelback fire up their trademark unmistakably huge sound, lifting the roof with anthems ‘Someday’, ‘Gotta Be Somebody’, ‘When We Stand Together’, ‘Burn It to the Ground’ and the classic ‘Figured You Out’ – plus new tracks ‘What Are You Waiting For?’ and ‘Edge of A Revolution’ – ringing out alongside all-time-classic power ballads such as: ‘Far Away’, ‘Lullaby’, ‘Trying Not to Love You’ plus ‘Photograph’, ‘Savin’ Me’ and ‘How You Remind Me’ from the historic All the Right Reasons (the album spent an incredible 112 consecutive weeks in Billboard’s Top 200 selling more than eleven million copies worldwide). 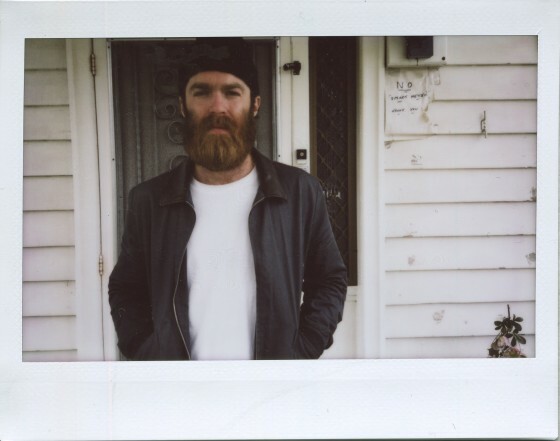 As his massive year draws to a close, Chet Faker (A.K.A. Melbournian native Nicholas Murphy) is pleased to announce details of his biggest Australian tour to date and the final tour of his award-winning breakthrough debut LP Built On Glass. The homecoming national tour (featuring Chet as a three-piece band) will take in five capital cities this February. Chet will be ably supported by Melbourne wonder-producer Roland Tings and rising cosmic-funk revivalists GL. 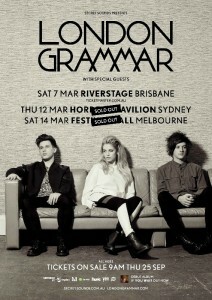 erth International Arts Festival are excited to announce London Grammar will be returning to Western Australia to play Redhill Auditorium on March 5 as part of the 2015 program. Returning to the West for the first time since their stunning performance at South Bound Festival, the announcement will be welcome news for WA fans. Joining London Grammar for all shows will be New York minimal pop three piece Wet. The talk of SXSW this year, Wet, came to prominence late 2013 with breakthrough single ‘Dreams’ – a track readily added to full rotation on triple j and boasting in excess of 300,000 plays online. 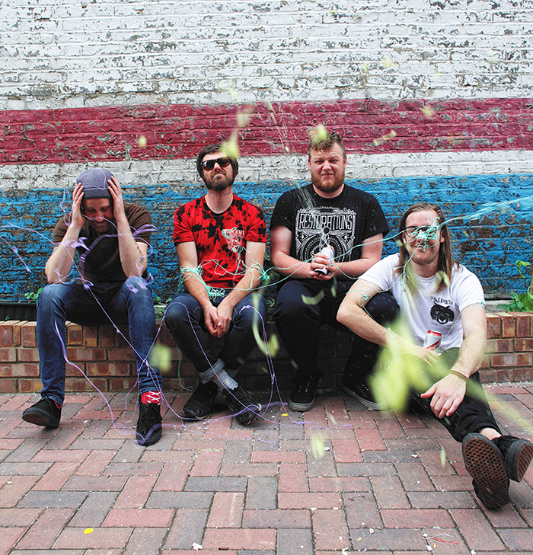 Their second single ‘You’re The Best’ proved a worthy successor; showcasing the indie pop smarts and minimalist R&B that saw the band publicly lauded by the likes of NME (“beguiling”), Billboard (“the toast of the tastemakers”) and BBC Radio 1 (“understated, considered and beautiful”).